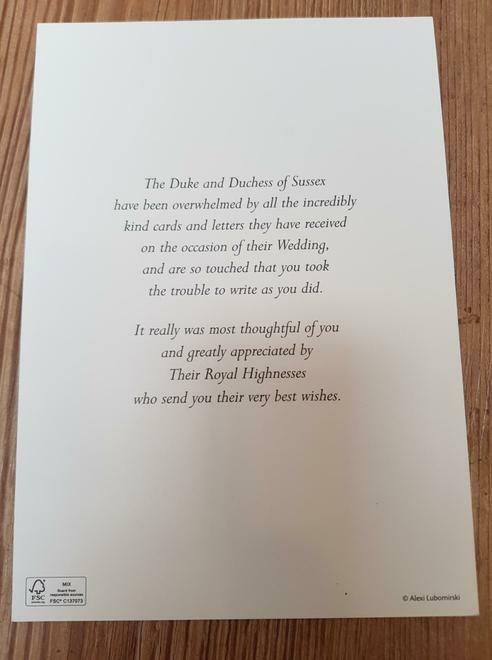 It's not every day you get a thank you card from the Royal Family! 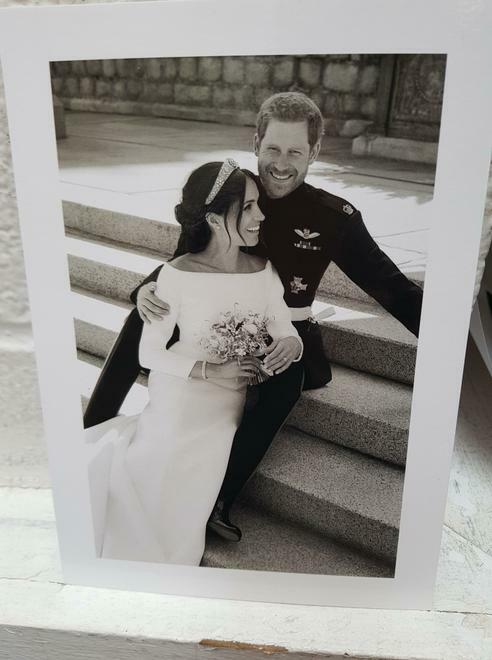 Today the postman delivered a very special card from Harry and Meghan to say thank you for the wonderful wedding card our children made for them. A huge well done to all of our children who contributed. The card is framed and in pride of place!